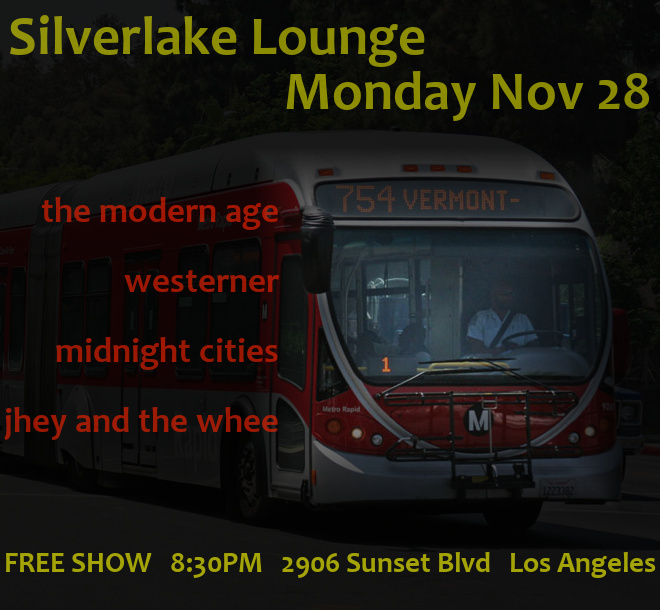 Tomorrow night we’re bringing the cranberry sauce and allll the fixins to the Silverlake Lounge. 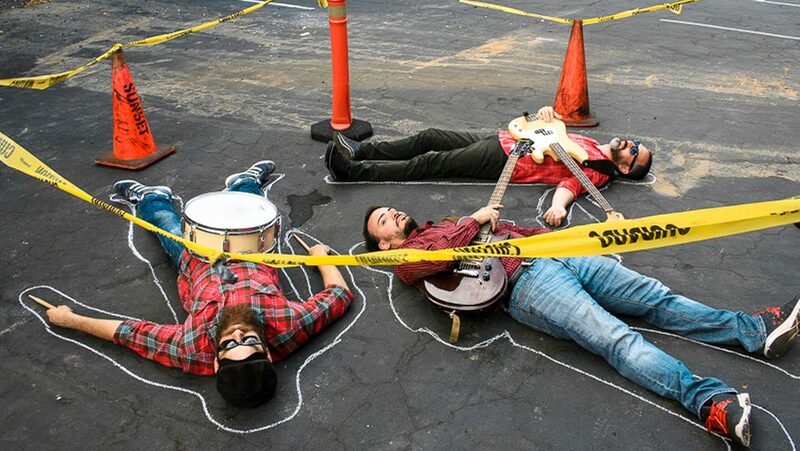 We’re joining our good buddies Midnight Cities for the last night of their residency and we are gonna stuff your face with that tasty rock and roll your big meal missed out on. It’s free and we’re on at the midnight hour. Bring your appetite!